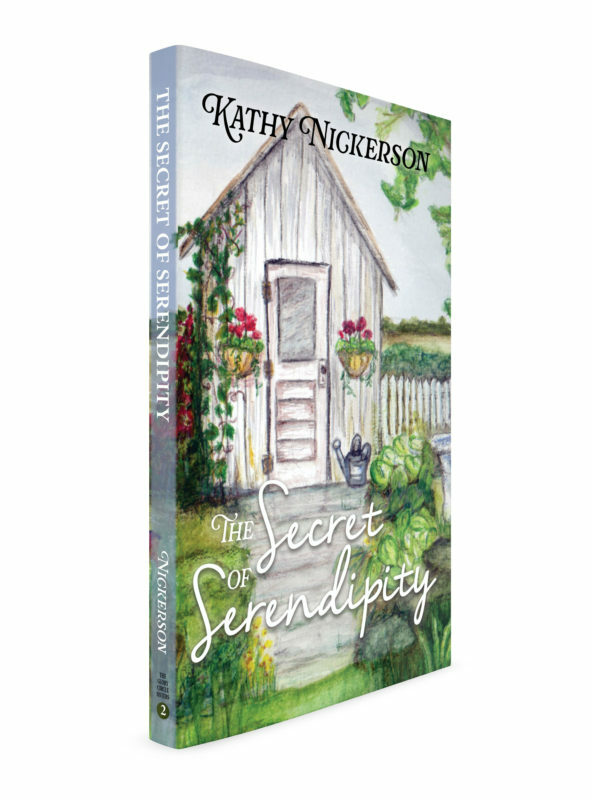 This is the story of Catherine Benson who longs to do One Great Thing before she dies and Elmer Grigsby who hopes to stay seriously drunk until he slips out of the world unnoticed. 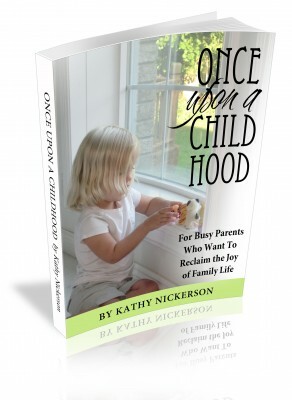 Catherine searches for purpose while fighting the infirmities of age and the best intentions of her children. She gains support from her quirky friends, the Glory Circle Sisters. Elmer isn’t supported by anyone except his cat. 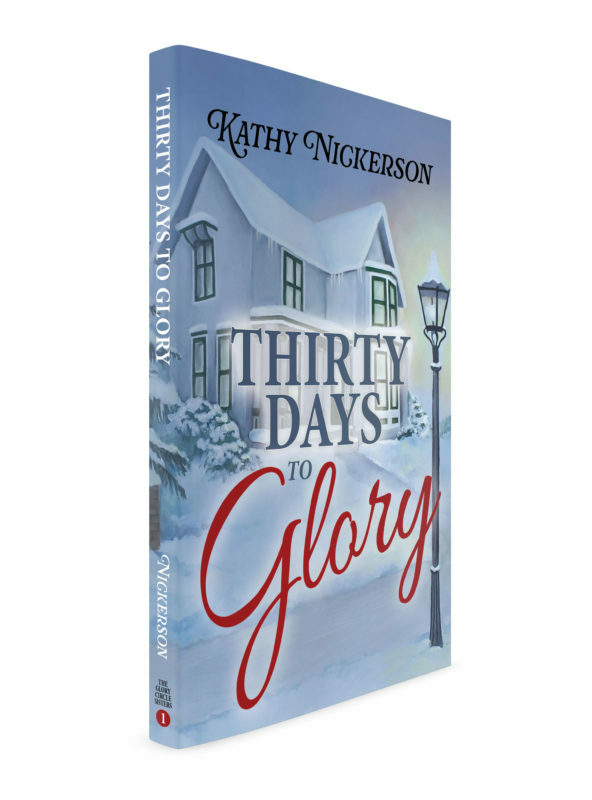 When their destinies intersect one Tuesday in December, Elmer and Catherine both discover it is only Thirty Days to Glory. 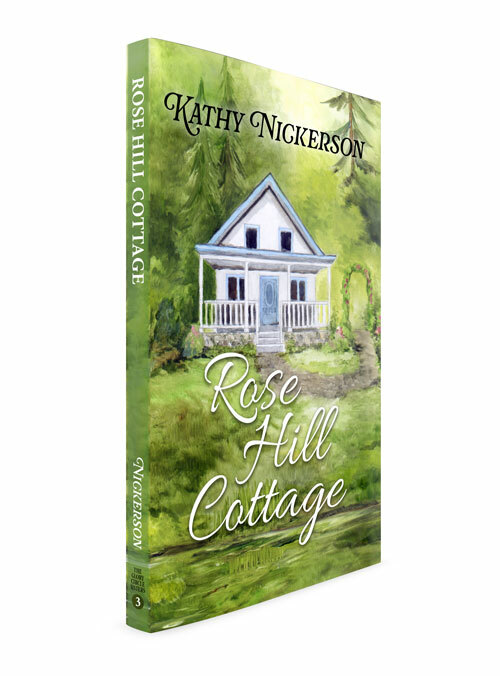 After the death of her young husband, best-selling novelist Nora Kimble escapes New York for a summer cottage in the Ozarks. She hopes to leave behind her nagging mother, her ambitious literary agent, and her own pressing sorrow. But her private retreat is soon crowded by a strange visitor and a community that refuses to let her grieve alone. If you are already a fan of the Glory Circle Sisters, you will enjoy this summer vacation with Bess Caldwell, who lost her driving privileges and watched the neighbors stealing her electricity in Thirty Days to Glory. That little setback hasn’t stopped her, though, as Nora Kimball is about to learn. 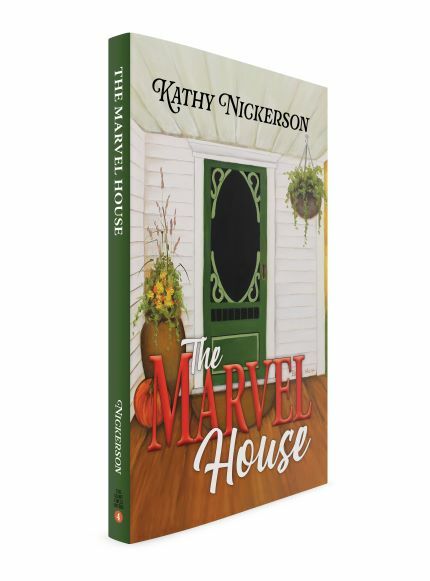 In her seventy-fifth autumn, Madge DuPree blusters into the Marvel House like a crotchety Mary Poppins. She only wants to save a little money, but she might end up saving everyone. Including herself.